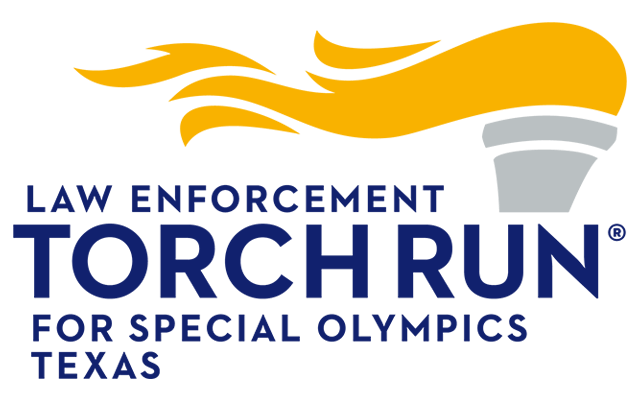 Special Olympics Texas is offering two unforgettable events that stands high above the rest. Over the Edge is geared toward the fearless or those looking to overcome their fears by rappelling down a 15 story building in Dallas or a 20 story hotel in Houston. Raise funds (and your heart rate) to support over 58,000 Special Olympics athletes. Get your family, friends or co-workers together and send someone you know Over the Edge twice for Special Olympics Texas. Individual participants who raise $2,200 have the incredible experience of rappelling in both cities. Dual-City rappellers receive all the benefits of a Superhero Rappeller, plus one night hotel stay in the city of your choice on the eve or day of the event. No prior rappelling experience is required. Participants must be 18 or over and weigh between 110-300 lbs. SWAT officers and Over the Edge rope experts will train and assist you with your rappel. 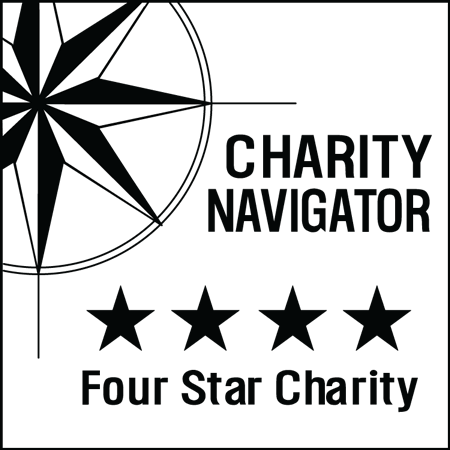 A personal fundraising web page will be provided to you or your company where friends and family can securely donate to your rappel. Funds raised will be used to provide year-round sports training and competition for Special Olympics Texas athletes. A sponsorship provides exposure, volunteer opportunities and rappelling spots that offer a powerful team-building experience!